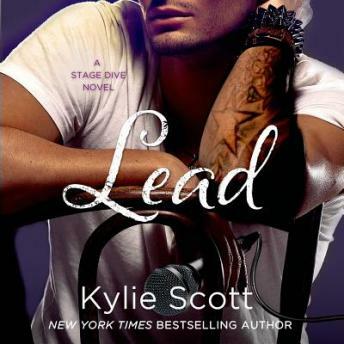 This audiobook includes an excerpt from the first book in Kylie Scott's new Dive Bar series, Dirty. I absolutely love everyone of the stage dive series and I was sad when it was over. I can hardly wait until Jan 2015 when Deep the last one about Ben comes out. really liked the story line.Jimmy was so much more damaged than the othes.